Successfully selling cloud services starts with understanding your clients’ needs as well as addressing their concerns. Until they turn to you and ask for advice on whether cloud is an option for them, you’ll be playing catchup in the “trusted advisor” game. Cloud is a very hard concept for lay people. Sadly, the term is used so generically that it becomes part of the objection. Compliance issues and concerns such as not knowing where a company’s data actually resides often adds days if not weeks to the sales cycle. Suddenly you’re addressing concerns that were seldom (perhaps never) raised about their current information threats and vulnerabilities. 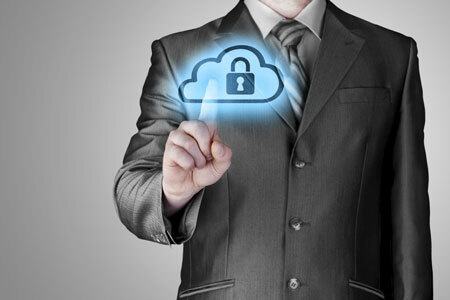 Once the word “cloud” enters the discussion, concern for information protection becomes a big deal. Go figure.